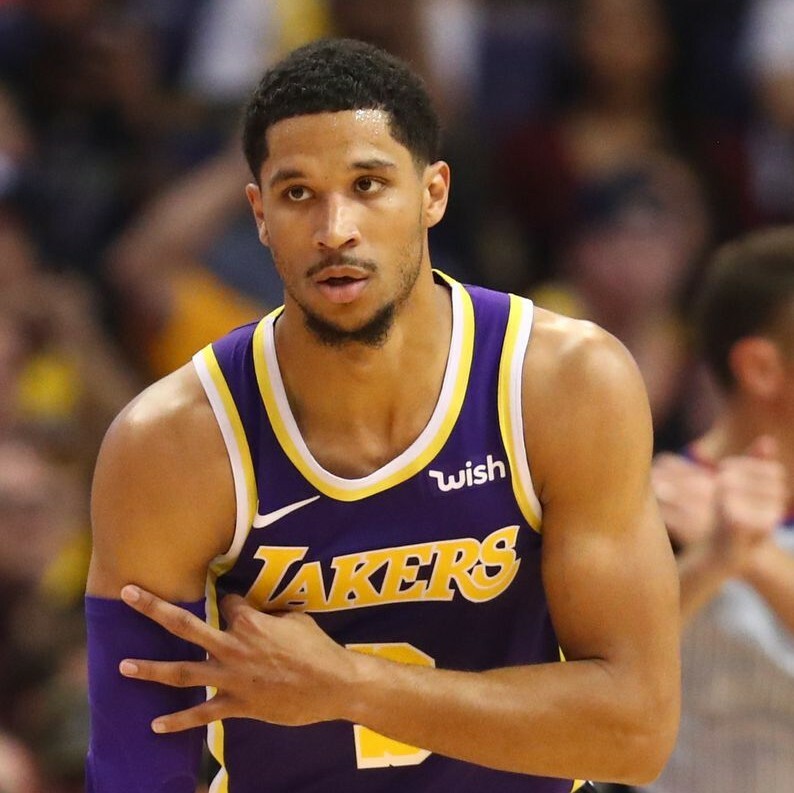 Josh Hart is a professional basketball player with the Los Angeles Lakers. He was selected by the Lakers with the 30th overall pick in the 1st round of the 2017 NBA Draft. Raised just outside of Washington D.C. in Silver Spring, Maryland, Hart attended Sidwell Friends’ School. Hart committed to play collegiately at Villanova in October of 2012. A key contributor to the program from the moment he stepped on campus, Hart played an indispensable role in Villanova’s 2016 NCAA championship season, recording 15.5 points per game and 6.8 rebounds. In Hart’s four seasons at Villanova, the Wildcats tallied a historic 129-17 win/loss record. At the end of his senior season, Hart was named Big East Conference player of the year and a Naismith Award Men’s College Player of the Year finalist. He is one of just two players in Villanova school history to tally at least 1,800 points, 700 rebounds, 250 assists and 150 steals. When he's not in the gym, Josh is an avid gamer and his streams can be watched on Kaffeine. Book me for a conversation, speech, or interview!